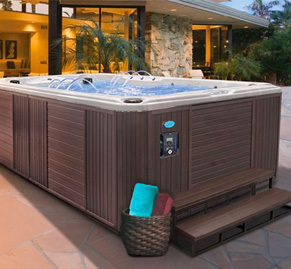 Hot tubs & Leisure Products for Metro Atlanta, Georgia (GA). 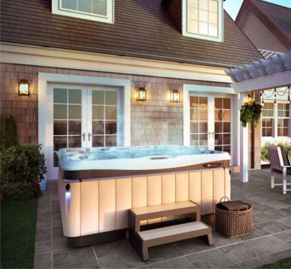 With a focus on hot tubs, but also entertainment for both outdoors and indoors, Home and Recreation is here to take care of your needs. 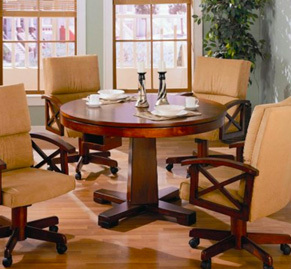 We are a local, family owned company that has been serving metro Atlanta for over 20 years. If there is anything you have dreamed about for your home, chances are we carry it. With our commitment to customer service before and after your purchase, you can always rest easy. Let us take care of your project from start to finish. 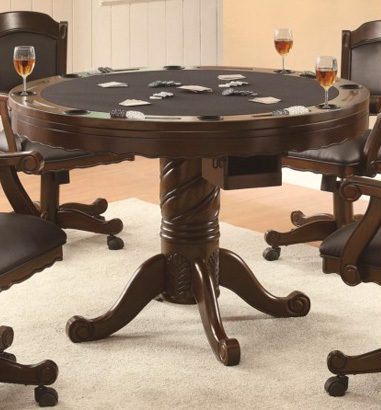 Home and Recreation provides home furnishings with a focus on entertainment. 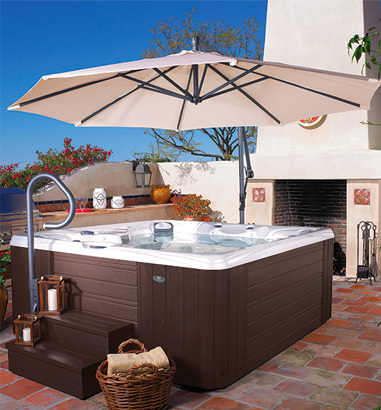 Here we carry a wide range of indoor and outdoor fixtures, specializing in hot tubs, swim spas, & outdoor furniture. 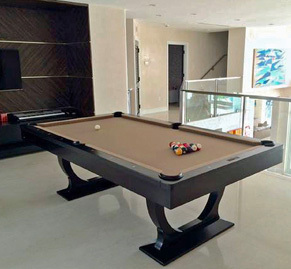 Also let us help you enhance your indoors with pool tables and other luxuries. 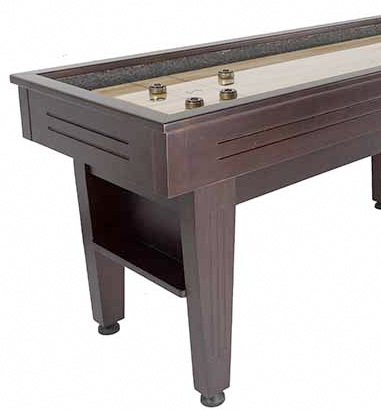 If billiards isn’t for you, we have options such as shuffle board, foosball, air hockey, and dart boards. 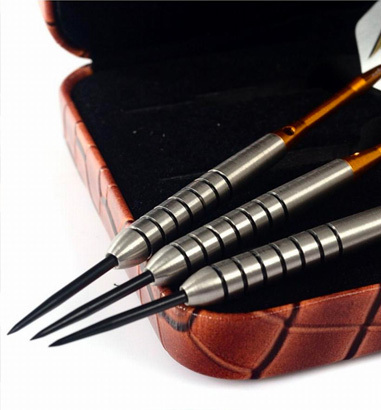 We have a full range of accessories including cue sticks and cases, ball sets, and covers in stock as well. Furniture enhancements including game tables, theater seating, home bars, bar stools, lighting, and pub tables are also available. 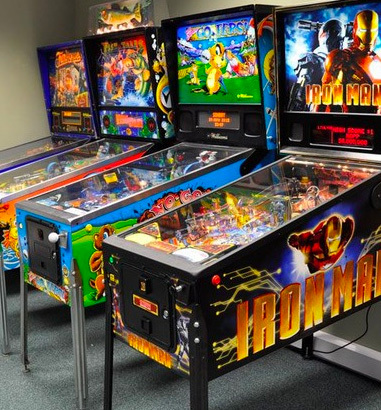 In addition, our company offers billiard services, including pool table moves, repairs and refelts. 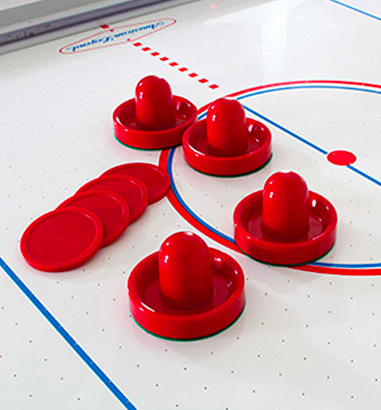 The company provides everything needed for a full home recreation experience. 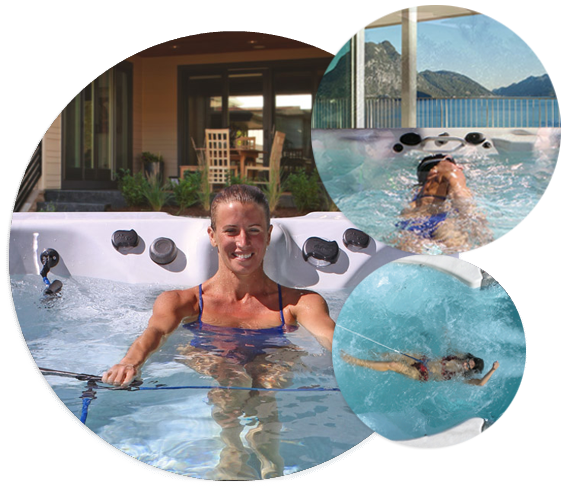 Cal Spas Swim Pro™ Swim & Fitness Spas allow customers to enjoy the convenience of a complete aquatic exercise regime in the comforts of their own backyard. Family owned, local and here to help you identify your home entertainment needs.